If you were to name the most important belongings of a dog they would no doubt be collars and harnesses. These have been the most time tested two accessories a dog need, not only to keep him within bounds but also as a mark of his identity. You must remember how all the dogs and pups from your childhood shows derived their personalities from the type of collars they wore. Of course we are not saying that these collars are the only defining factor of your dog’s personality, but the design, colour and pattern on the collar of your dog often adds on to its personality. Originally a dog collar was a leather belt around the neck of a dog, for the purpose of manually controlling a dog. So what are the different variations of collars available on the market? Collars of different colours you would say. That is not the case anymore. Now thanks to the spurt in the designer dog costumes available in dog boutiques like the Posh Puppy Boutique, you can get all sorts of designed collars, often elaborately printed or patterned. And if you thought that these dog collars came only in different variety of vibrant colours and trendy shades, get your facts right. The new buzzword in the world of dog collars is the collar designed by using eco friendly materials which do not put a strain on your dog’s neck. However collars have a slight problem. It has often been seen that these collars have put an unnecessary strain on the neck of your pet. Obviously you would not want your dog’s fragile neck to be exposed to the strain of a dog collar. That is exactly why there has been a spurt in the sale of dog harnesses. What exactly is a dog harness? Have you seen a harness on the back of a horse? A dog harness is something of the sort designed so that the dog feels the pressure not only on its neck, as the pressure gets distributed evenly enough. Again these harnesses do not come in the same colour designs or patterns anymore. You can get trendy designs and creative looks that these harnesses add to your dogs. 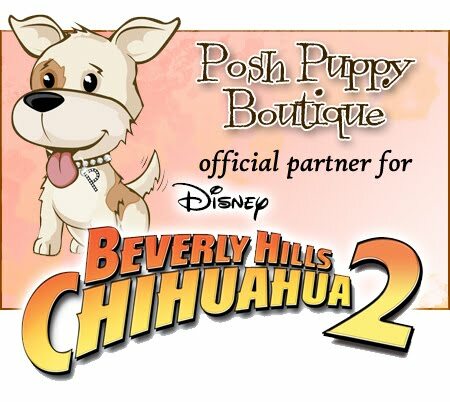 In fact if you look up the Posh Puppy boutique you would actually find that some of these are available with cute dresses attached, which transforms your dog into quite a style statement. Let's get PLUSH with our TOYS! 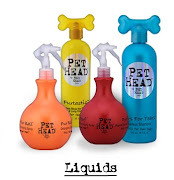 A Dog Boutique is all you need!